At the end of October (October 30th to be exact) a new trail opened that connects the 2-mile Cynwyd Heritage Trail to the Schuylkill River Trail. 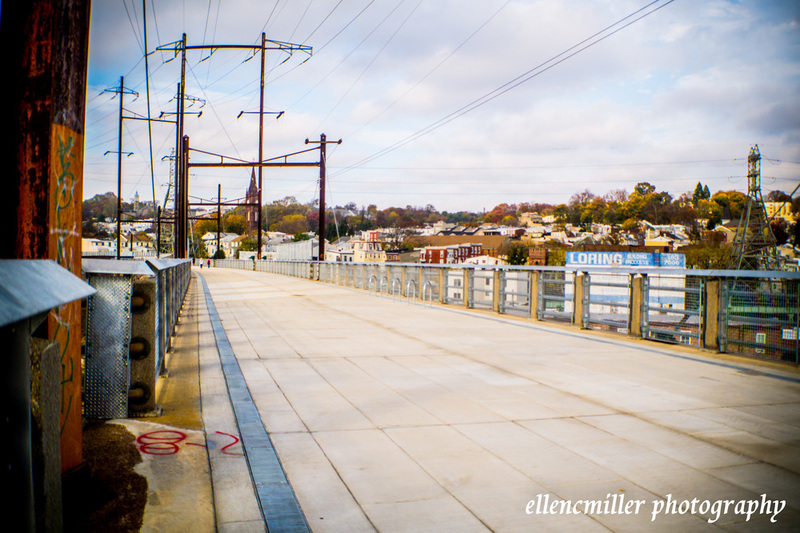 If you have not had a chance to check out the new Manayunk Bridge Trail, I suggest that you do. While a marathon runner will probably prefer staying along the Schuylkill trail for a straight route, the new bridge allows us all to travel (safely) across the river. As I mentioned earlier, it connects the Cynwyd Heritage Trail with the Schuylkill River trail. This is not a direct connection but it is easy to get from one to the other. 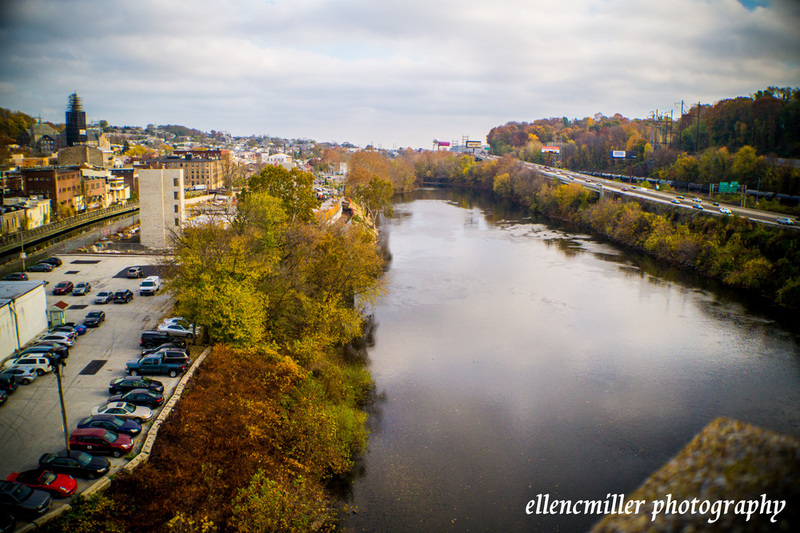 As the start of the Manayunk Bridge can be accessed at Dupont & High Street; where there is also a parking lot for trail goers to use. I think it is great how creating new bike/running trails as become such a common thing. As a cyclist, I am always looking for new rides to go on and I look forward to exploring the new trails as they open. As a photographer, I enjoy capturing the scene of the new trails to share with other people.